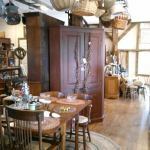 You are here: Home / Antiques & Vintage / Thank you!!! 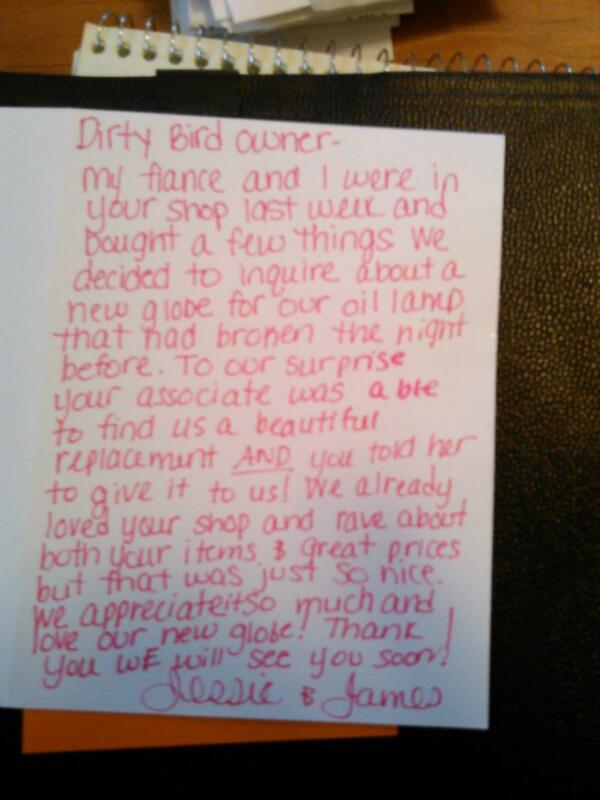 We love our customers and they love us!!!! 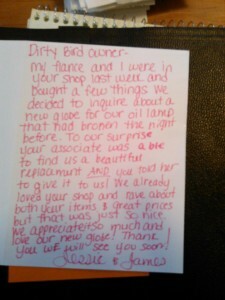 Thanks to Jessie and James for your kind words! It was our pleasure to work with you and we’ll see you soon!!! Well folks as usual we are rearranging and making room for new merchandise. 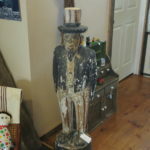 Stop by to take a look.